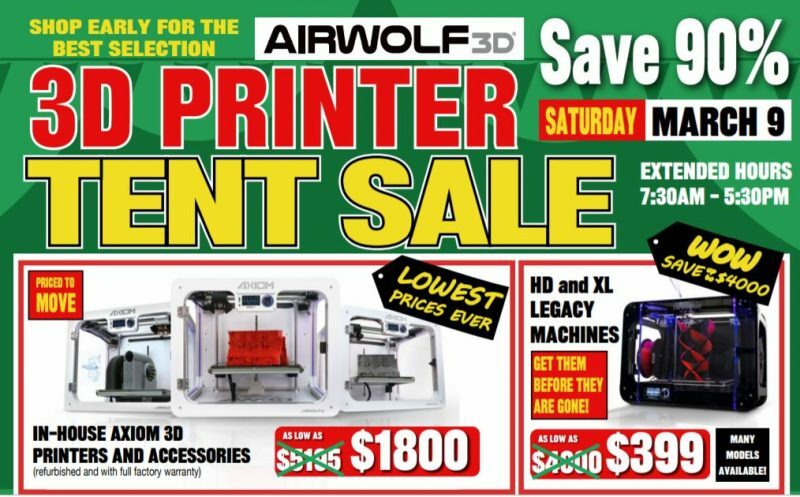 Home » Blog » Airwolf 3D Printers at SEMA! 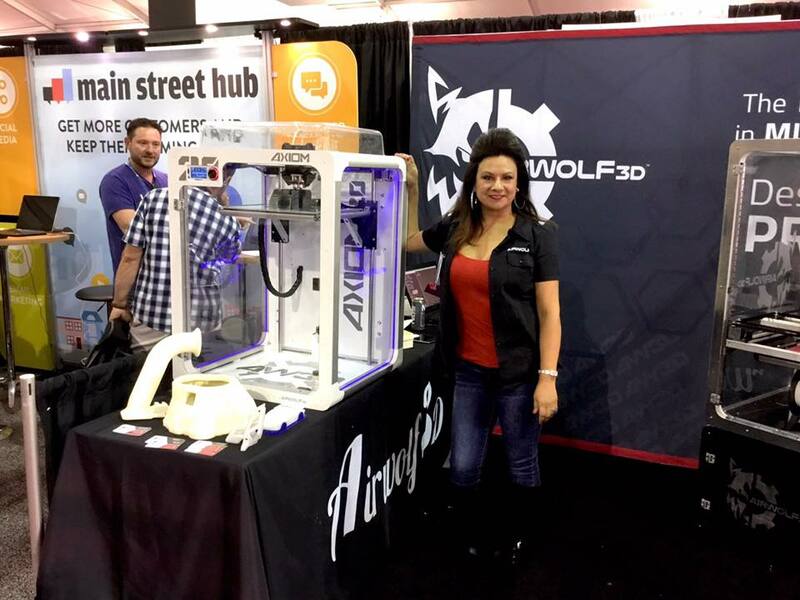 Airwolf 3D Printers at SEMA! The Wolfpack is currently in fabulous Las Vegas for SEMA 2016! 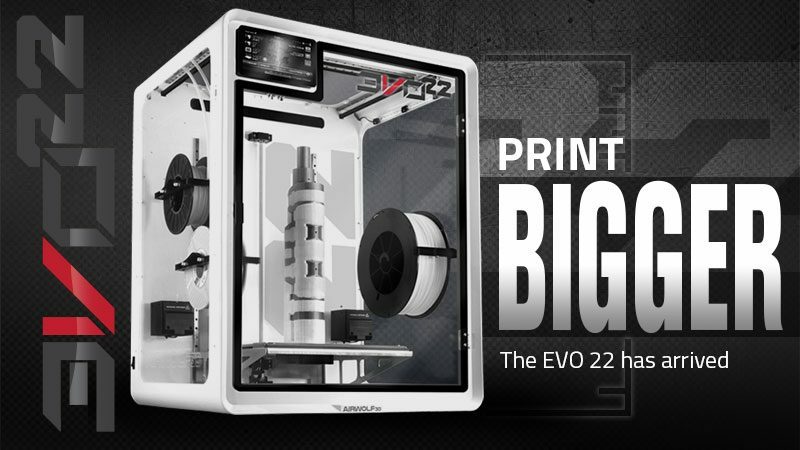 The largest automotive trade show of the year, SEMA was the perfect place for us to unveil our two, newest printers. 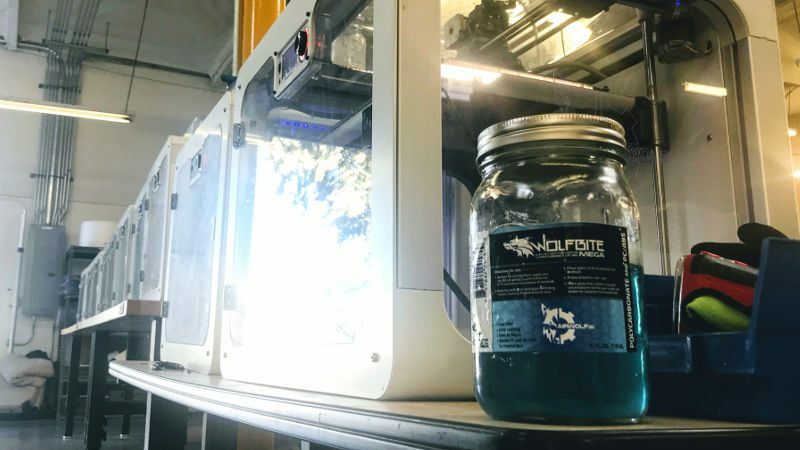 AXIOM 20, which we released on Tuesday, is the new and absolute must-have desktop 3D printer for any automotive custom shop, engineering design lab, or other industrial manufacturing environment. 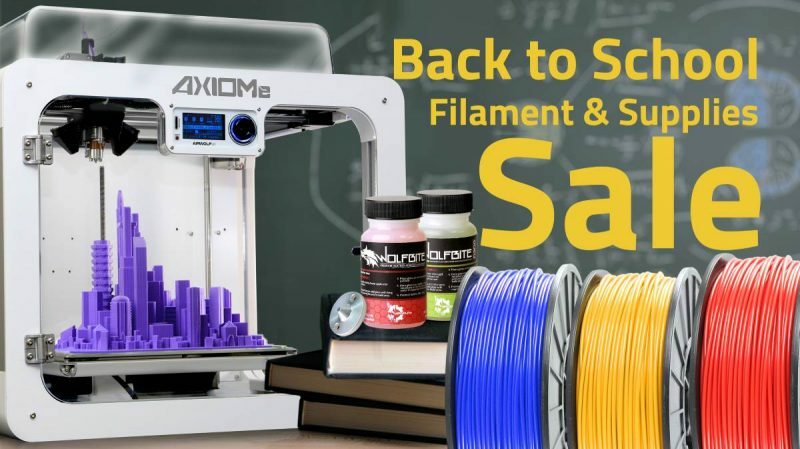 AXIOM 20 boasts a whopping 20 inches on its Z-axis, so with its 12.5″ x 12″ x 20″ build chamber the AXIOM 20 easily handles printing large prototypes and full-density production parts, saving shops time and money. 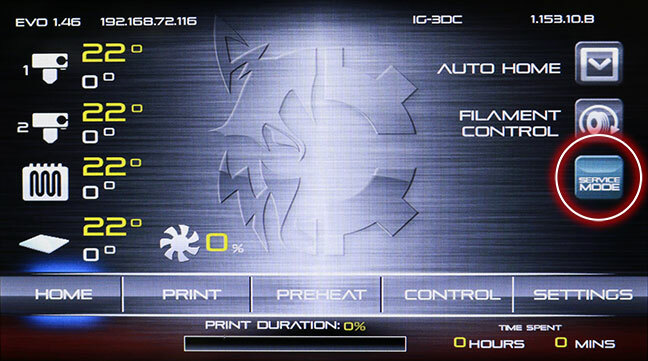 We also are giving a sneak preview of what has been a top secret project at Airwolf 3D. 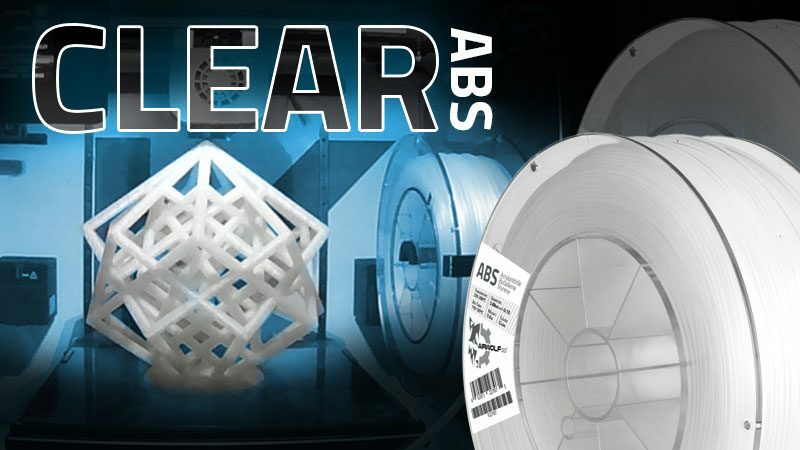 Introduced by its internal code name, “AX40”, our new “mega printer” is an exceptionally large-build 3D printer that’s fully designed for industrial use. 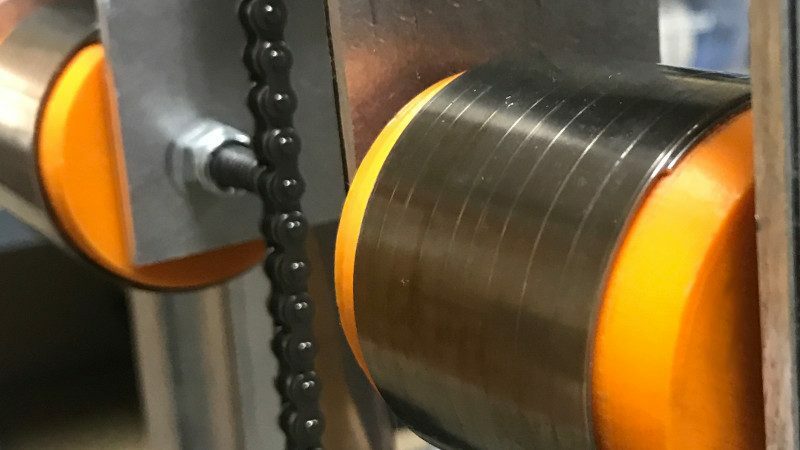 While it has been performing beautifully and we are looking forward to bringing it to market, the printer is technicially still under development and specs are subject to change, so we are not providing extensive information about the AX40 at this time. To get the latest news on AX40, including release date and full specs, please sign up for the AX40 mailing list. 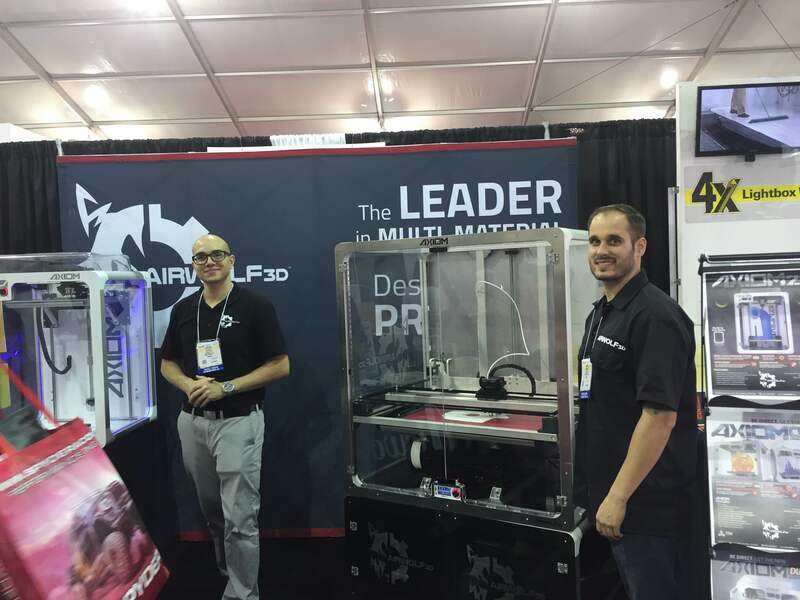 If you would like to catch a glimpse or if you would like to meet Airwolf 3D Co-Founders Erick and Eva Wolf, find them and more Wolfpack Team members at Booth #50308. We look forward to meeting you! 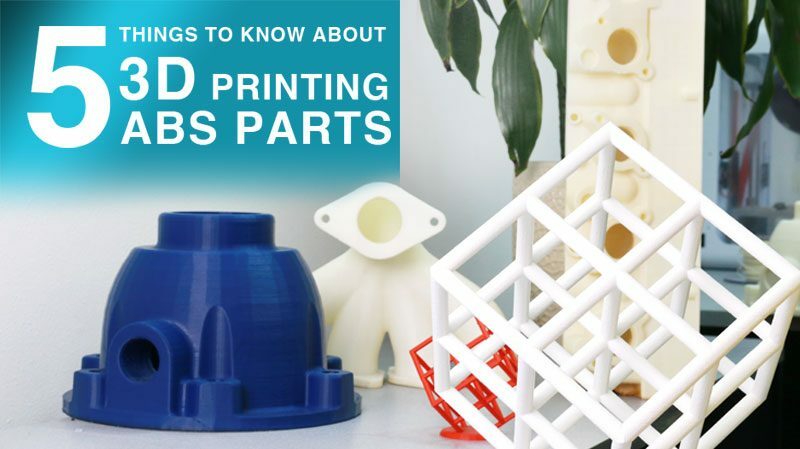 This entry was posted in 3D Printing for Engineers/Architects, Blog, Featured, News, Rapid Prototyping for Engineers. Bookmark the permalink.